The CASE Committee meet at least three times a year to carry out their appointed duties on behalf of the Consortium which includes approving accreditations & applications and appointing accreditors as well as setting standards, developing processes, maintaining the handbook, organising the Accreditor Day and providing content for the newsletter. 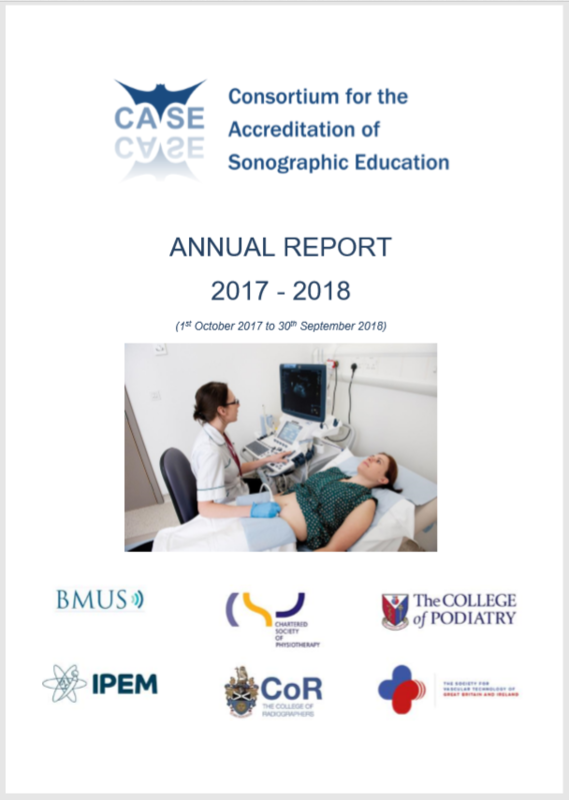 The Member Organisations meet at least twice a year to provide governance and oversight of sonographic education accreditation. They are responsible for policy, strategy, governance and financial control of CASE.